In a widely-anticipated announcement for music lovers, the first line-up for Download Festival 2019 is out and will feature rock 'n' roll legends Def Leppard headlining the event along with Tool and Slipknot. Other bands included on the performance bill are Die Antwoord, Whitesnake, Slash, Me First and the Gimme Gimmes, Reel Big Fish, Skindred, and Underoath, according to a report in the Daily Mail. More artistes are expected to be announced as the date draws nearer. The Download Festival is set to take place from June 14 to 16, 2019, in Donington Park, Leicestershire, U.K.
Here’s everything you need to know about Download Festival. The annual rock festival, held in Donnington Park, dates back to 2003. It has since grown and now also takes place at Parramatta Park in Sydney, Australia, and Flemington Racecourse in Melbourne, Australia. These events began in 2017. The main performances the festival features include those by heavy metal, rock, punk and alternative bands. According to NME, festival head Andy Copping said: "We’re incredibly excited to announce three legends as Download 2019 headliners. It’s not quite been '10,000 Days' since we have been able to indulge in one of our favorite alt-rock bands, but after 13 years, I am thrilled to announce Tool are finally making their long-awaited return to Download." 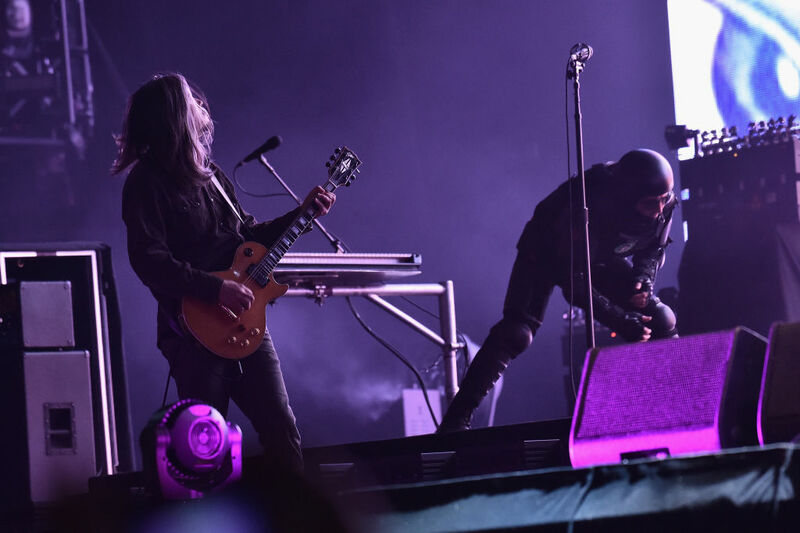 He added: "Renowned for being one of the best live bands on the planet due to their one-of-a-kind performances, Slipknot is an incredible addition to the main stage. Last, but not least, I am honored to welcome true Rock N’ Roll legends Def Leppard to Download who bring with them a U.K. exclusive chance to see 'Hysteria' played in full." 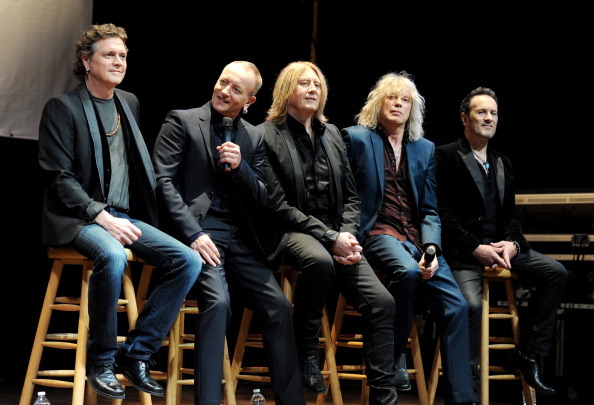 'Hysteria' is Def Leppard's 1987 album, which sold more than 25 million copies. It featured their hit single, 'Pour Some Sugar on Me'. The band headlined Download in 2009 and 2011. Slipknot is currently at work on their new album – as well as plans to celebrate 'All Hope Is Gone' and their seminal debut. It is also hoped Tool will finally drop their new album in 2019, with fans still awaiting the follow-up to 2006’s ‘10,000 Days’. Die Antwoord, Whitesnake, Slash, Me First and the Gimme Gimmes, Reel Big Fish, Skindred, and Underoath will also be performing. More acts are expected to be announced in the coming months. Tickets to Download Festival 2019 go on sale at 2 p.m. GMT on October 25. Until November 6, the tickets will be available at 2018 prices. You can get them here.